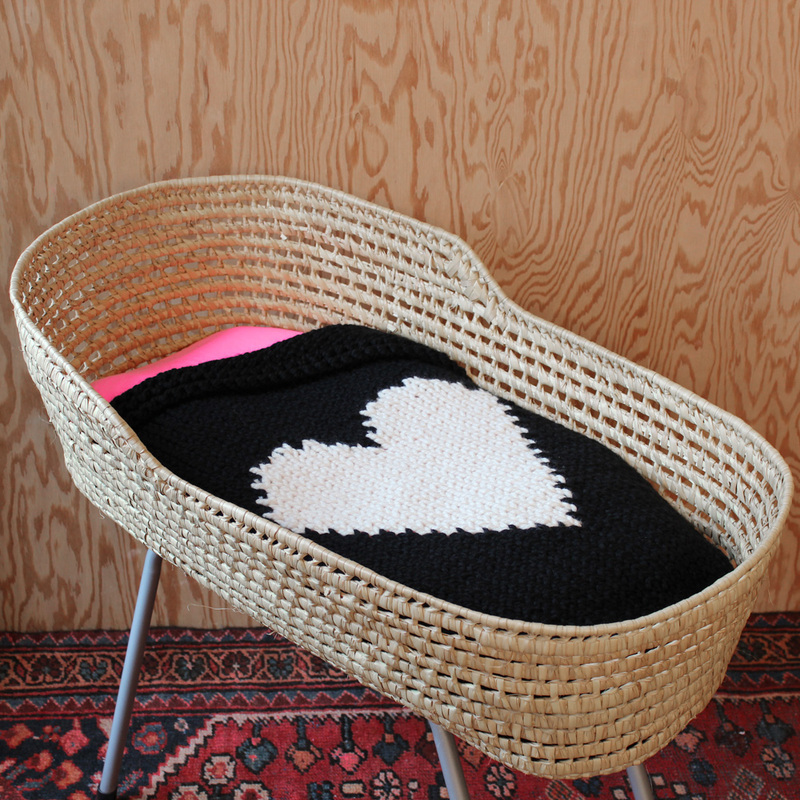 Black & White and blanket give-away! 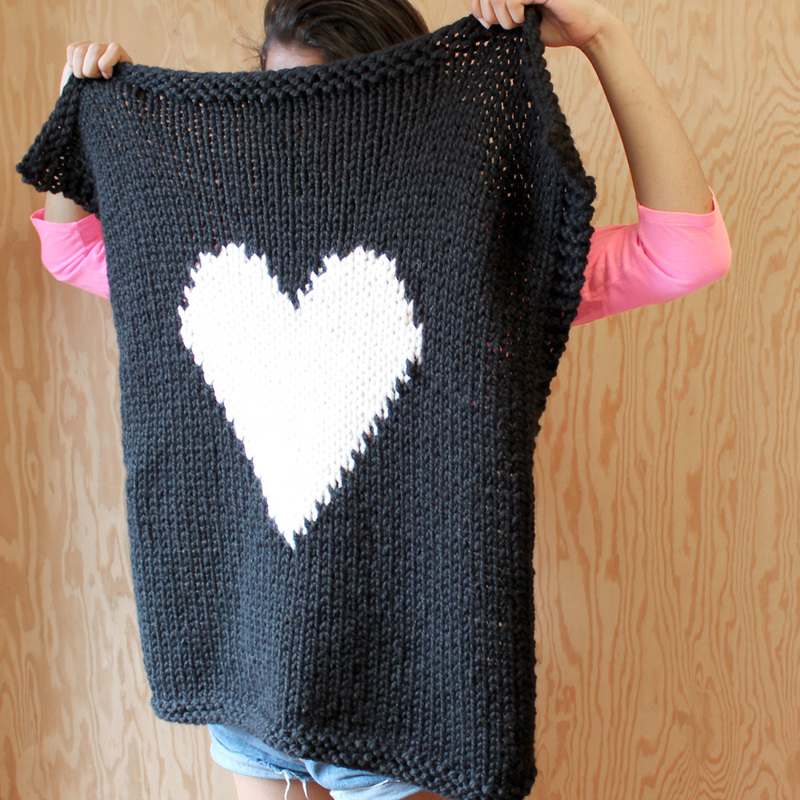 New black blanket with white heart in the store! Monika Hobbs at thedoctorscloset.com is celebrating the arrival of baby Liam with a huge crazy baby give-away, check it out! 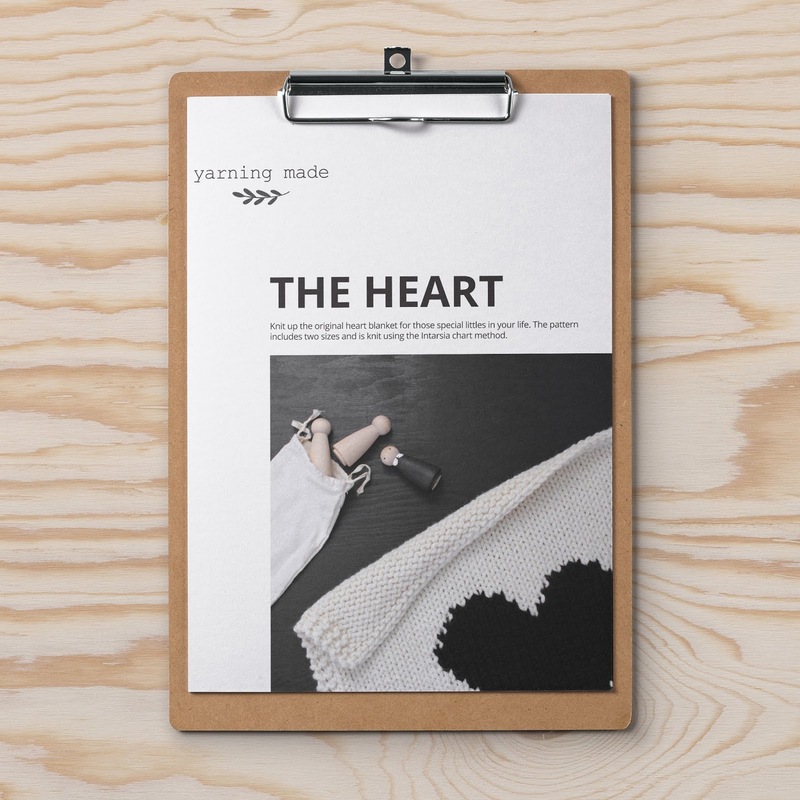 And yes, you could win a heart blanket! !